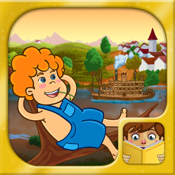 PlayTales presents one of the great classics of American literature. 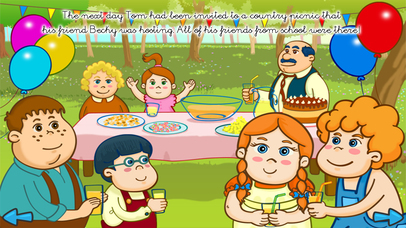 Tom Sawyer is a story full of important lessons and values like the importance of justice, friendship and family. 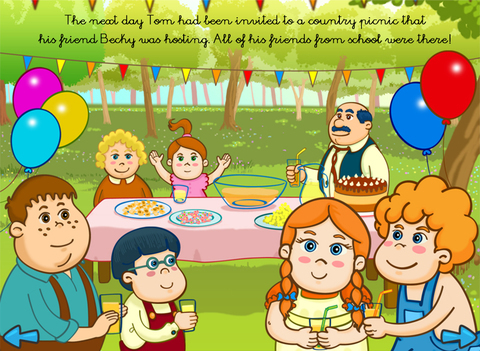 Its fun animations, colorful illustrations and simplified but complete text transform Mark Twain´s masterpiece, making it accessible to even the littlest readers. Enjoy this adaptation of the mythic novel with the whole family. 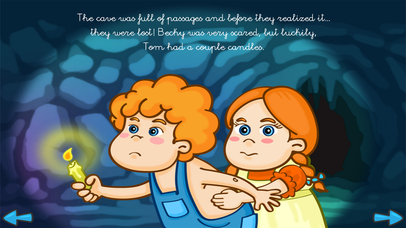 Join Tom, Huck and Becky on their unforgettable adventure, full of unsolved mysteries. A sly villian, a hidden treasure, a secret cave, and much more await you on the banks of the Mississippi River. What are you waiting for?